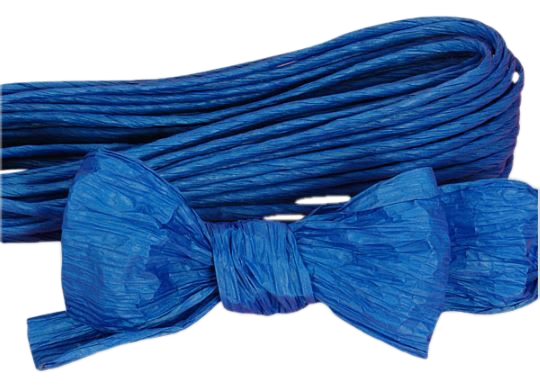 Make beautiful craft designs with this twisted paper cord. This cord is made from natural paper and given a solid winding to give it a firm body. This cord is great to use in coiling a rim on a gourd with pine needles. Includes 200 feet of cord.